Watch a video clip about the parts of a cell. Explore the parts of a plant cell then try a quiz. 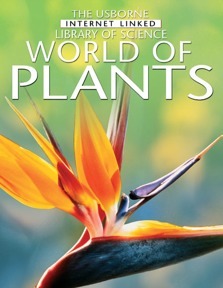 Find out why plants are vital to our survival in this fascinating book. Richly illustrated and informative, it reveals the unseen world of plants and fungi. An ideal revision tool, this book also contains experiments, activities and recommended Web sites designed to enhance learning.